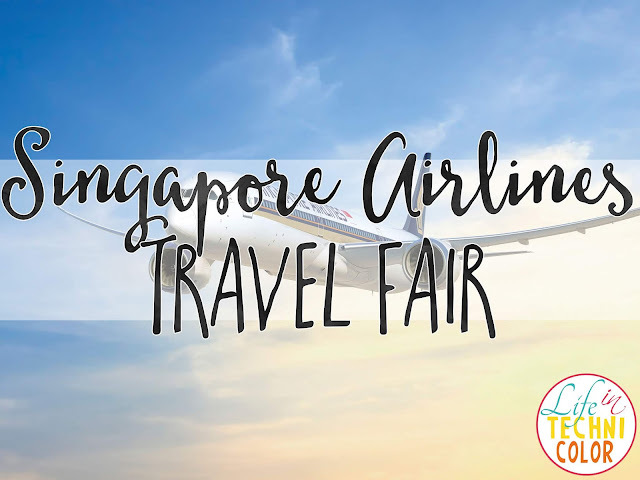 Fulfill your great dream getaway with Singapore Airlines, SilkAir, and Mastercard! 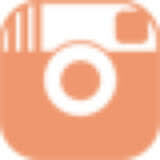 G-Force: Sembreak Workshops at Festival Mall! 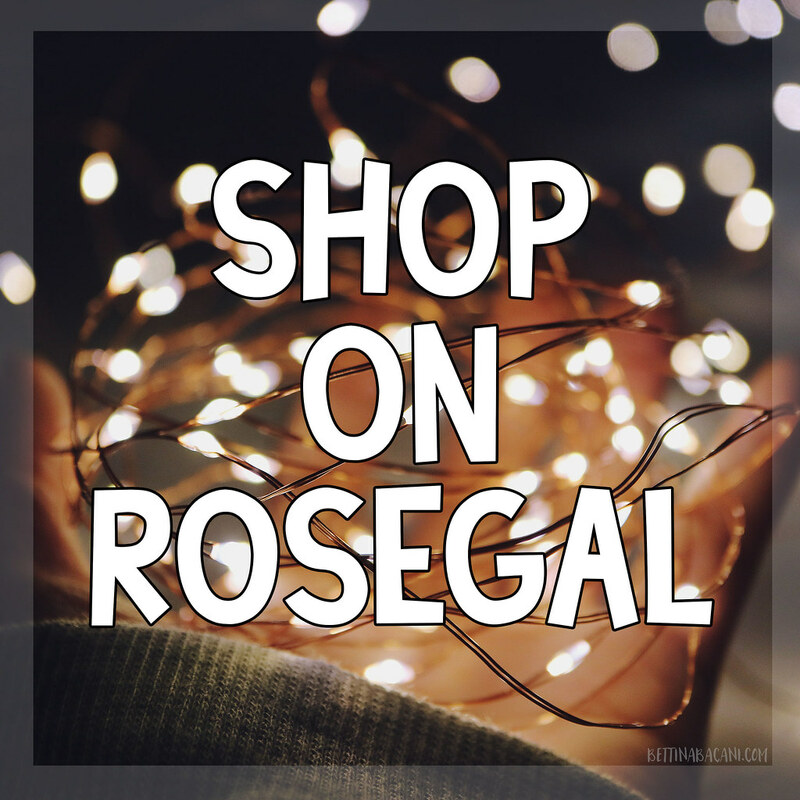 Get those grooves back, flex some muscles and learn to dance like the G-Force does. 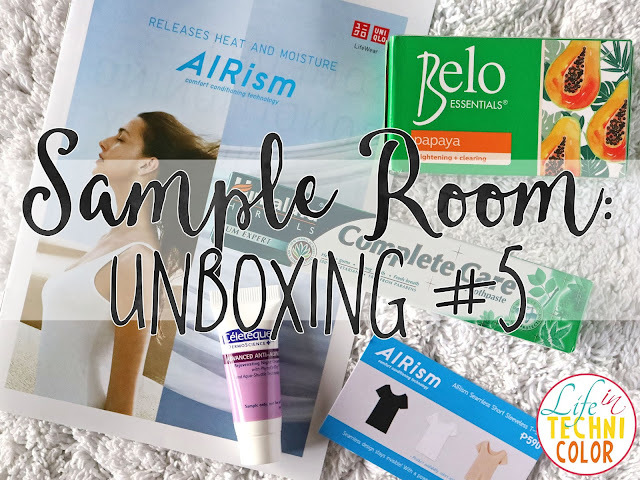 Finally got myself a new set of products from Sample Room! 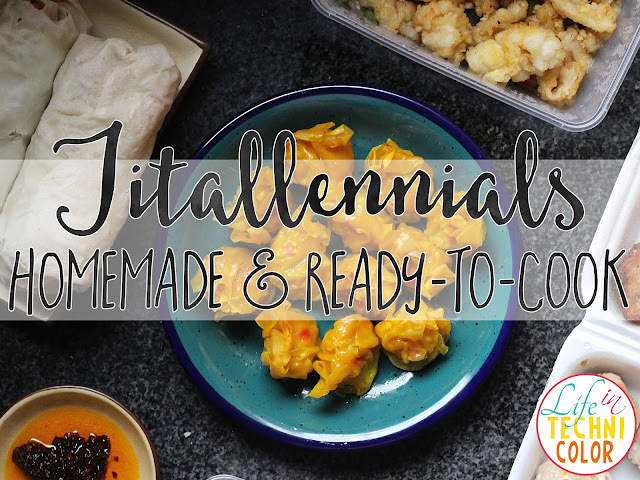 For those lazy days at home, check out Titallennials' frozen and ready-to-cook goods! 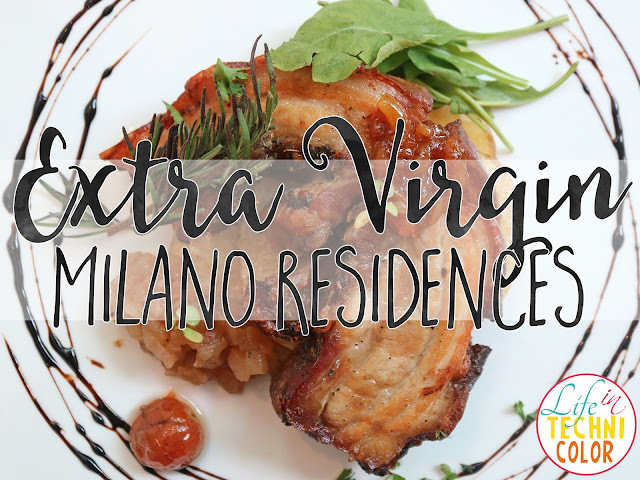 Here's something new to love at Cara Mia! 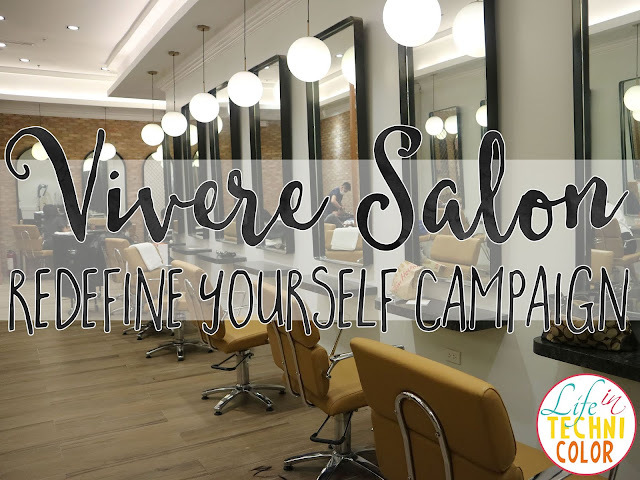 A campaign that inspires people not to change who they are, but rather to become the better versions of themselves! 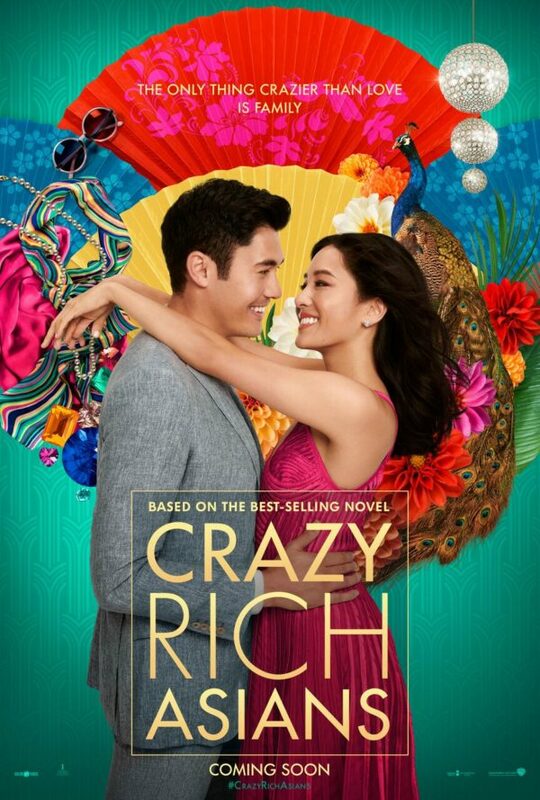 Now showing: Crazy Rich Asians! 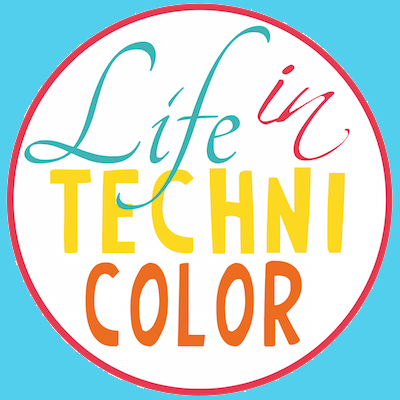 Special thanks to Nacho Bimby for inviting us to their movie screening! 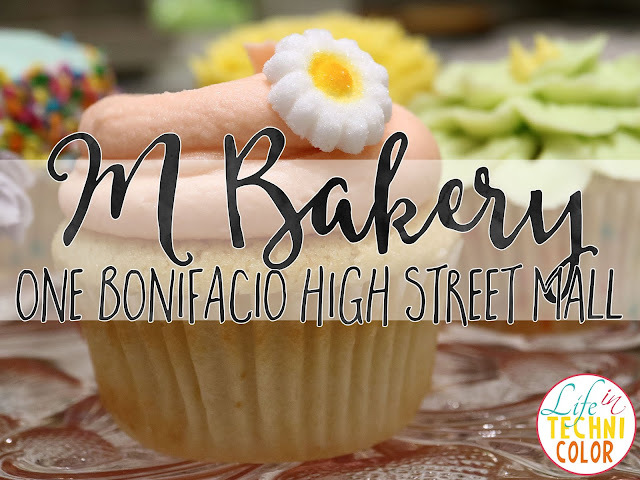 Magnolia Bakery: Now in Manila! 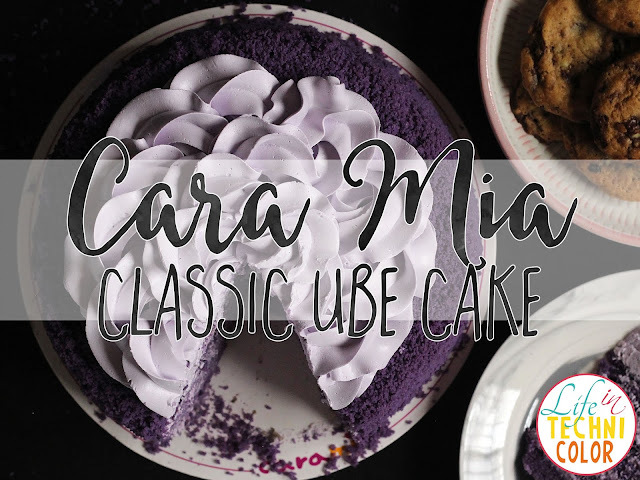 New York's iconic Magnolia Bakery opens as M Bakery in Manila this August! 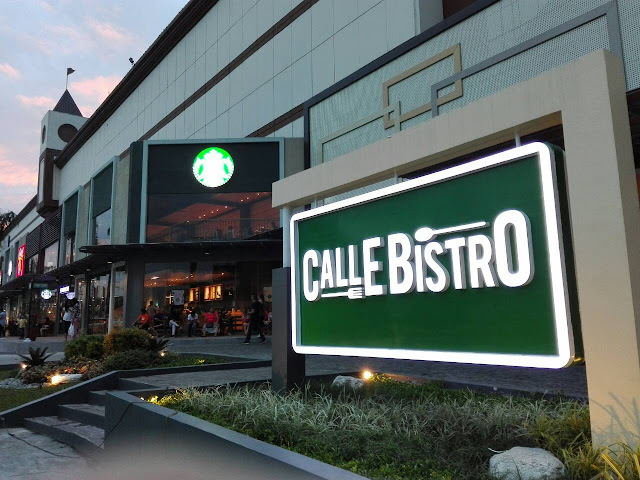 Eco Hotel Philippines Opens Its First Zero-Waste Store! 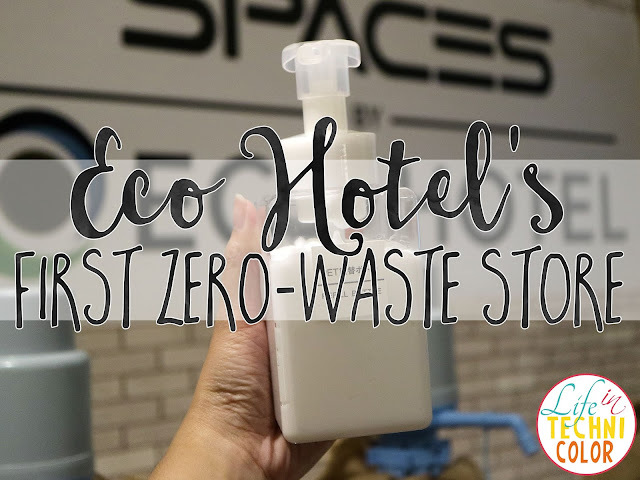 Eco Hotel Philippines opens its first zero-waste store at Spaces by Eco Hotel in Makati! 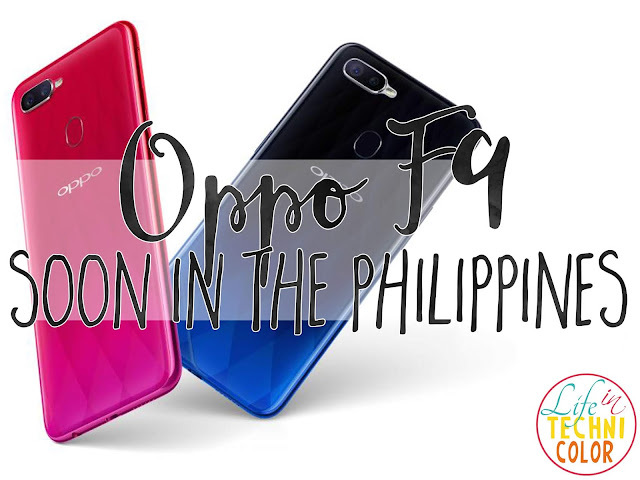 OPPO F9: Now in the Philippines! 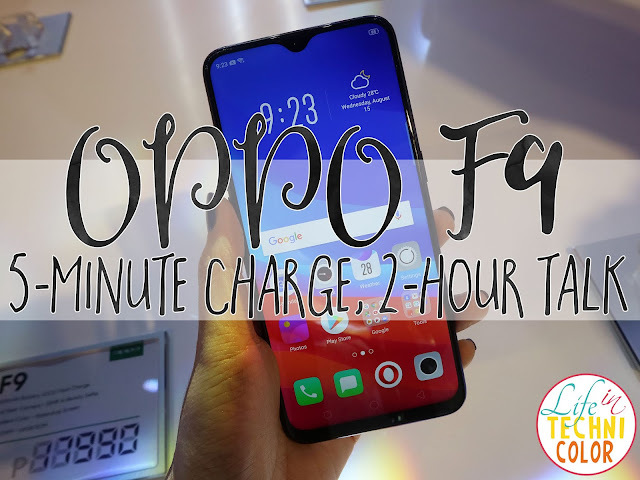 OPPO F9 elevates smartphone standard with revolutionary VOOC Flash Charge, 6GB RAM, and Gradient Body Design! 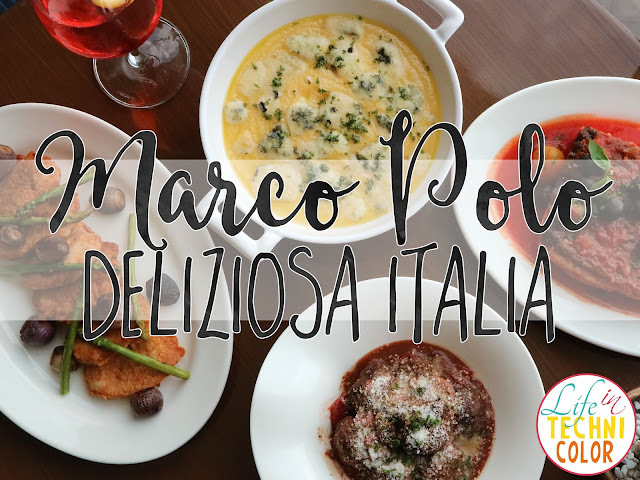 Italian cuisine takes center stage at Cucina, Marco Polo Manila, this August! 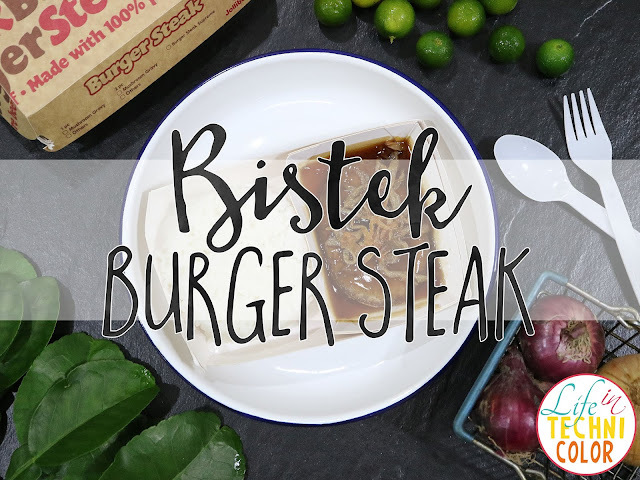 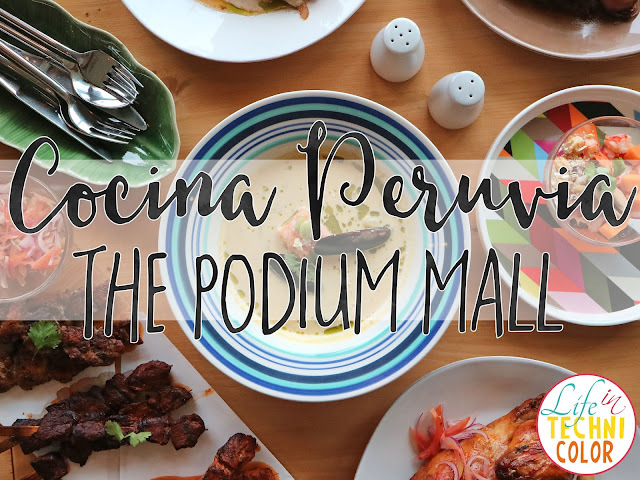 A new lifestyle and dining destination in Commonwealth, Quezon City! 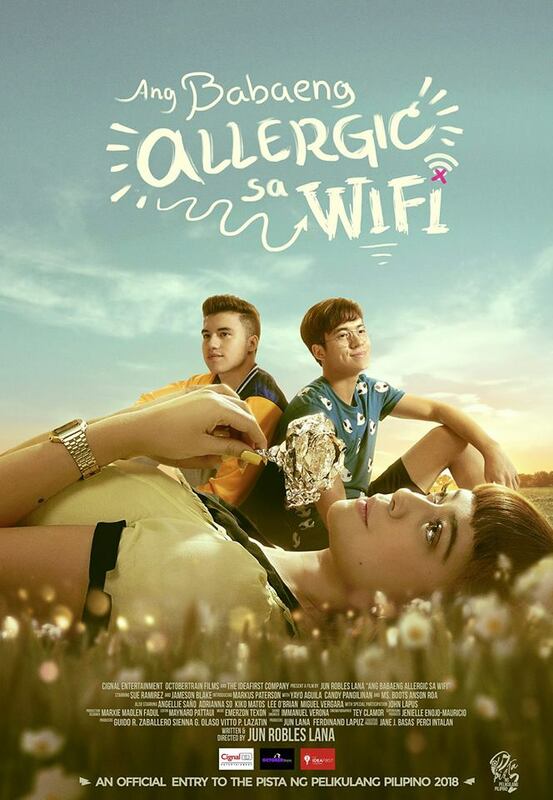 Ang Babaeng Allergic Sa Wifi: in cinemas nationwide on August 15, 2018!! 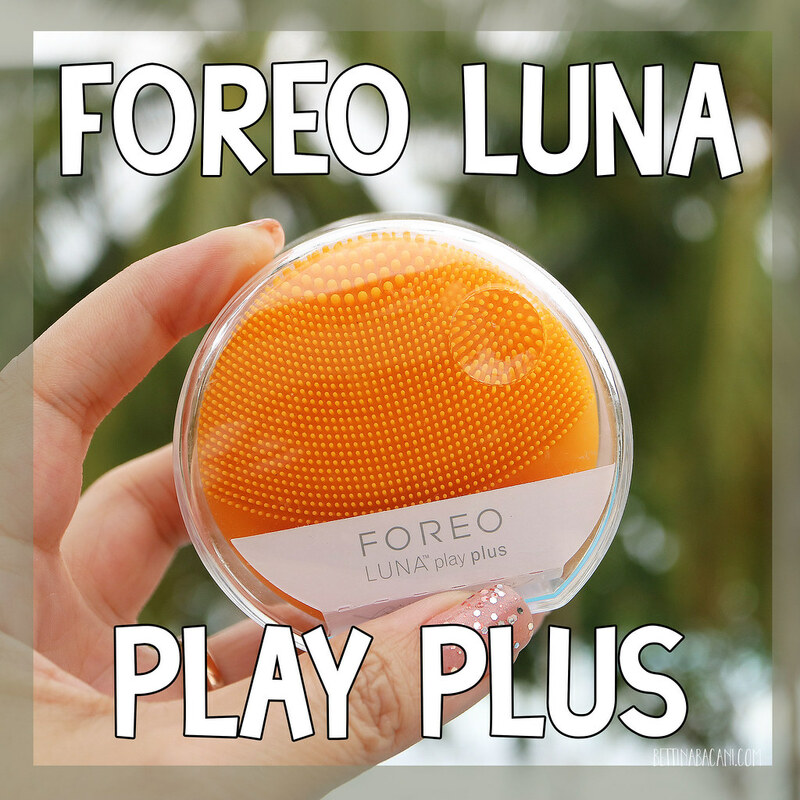 Fly for Free with Solaire and AirAsia! 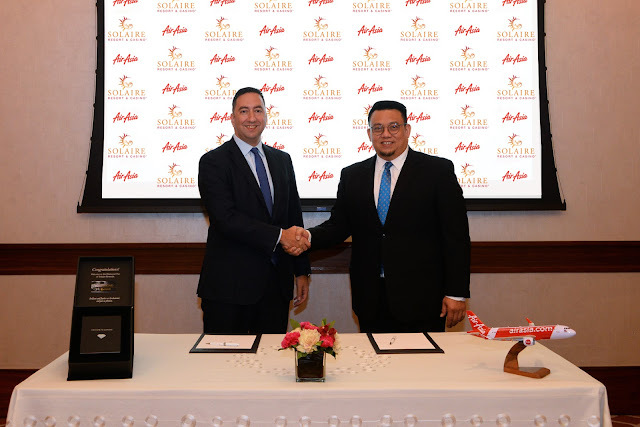 Solaire Resort & Casino welcomes AirAsia to the Solaire Rewards Program! 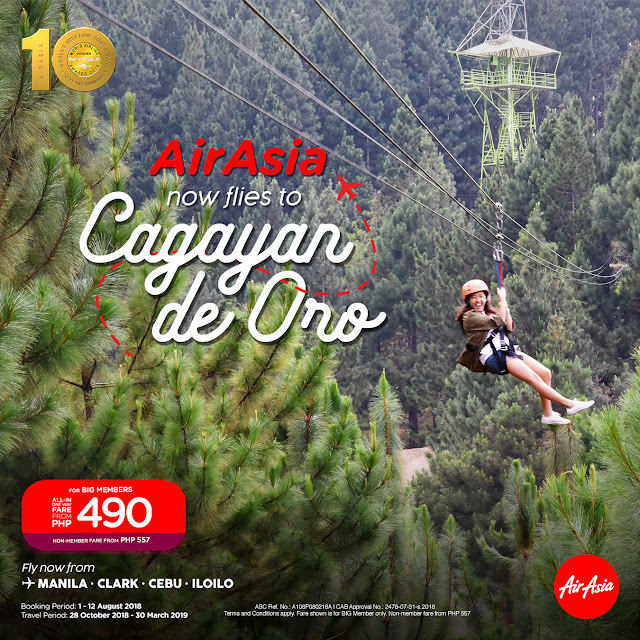 AirAsia Now Flies to Cagayan de Oro City! 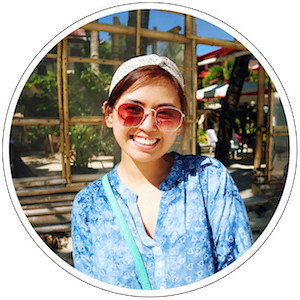 Celebratory fares from as low as P490, all-in for CDO to Manila, Clark, Iloilo and Cebu are up for grabs now at www.airasia.com! 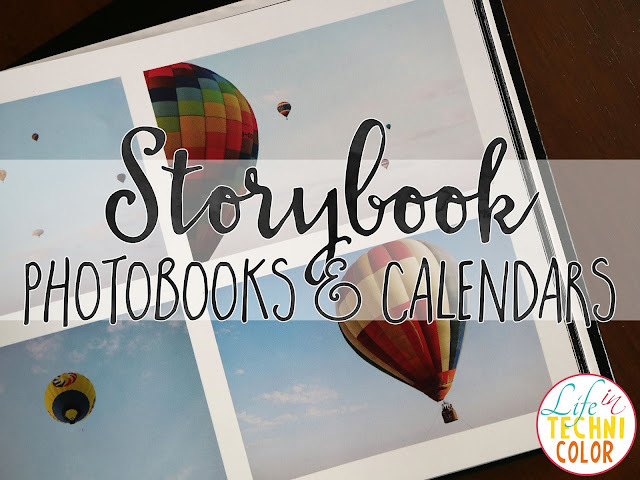 Create Your Own Photo Books with Storybook PH! 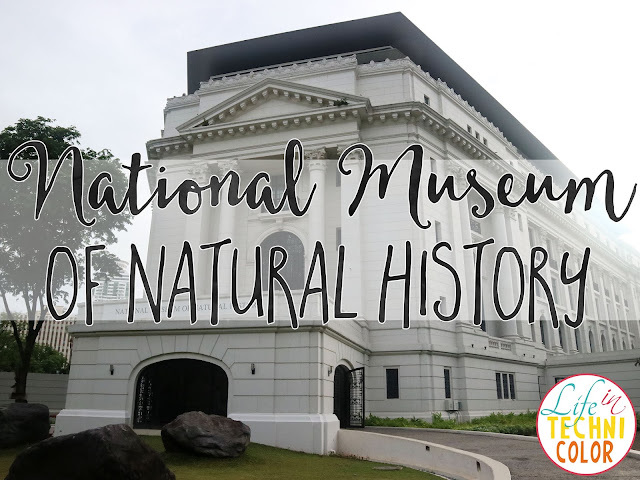 Planning to visit the National Museum of Natural History soon? 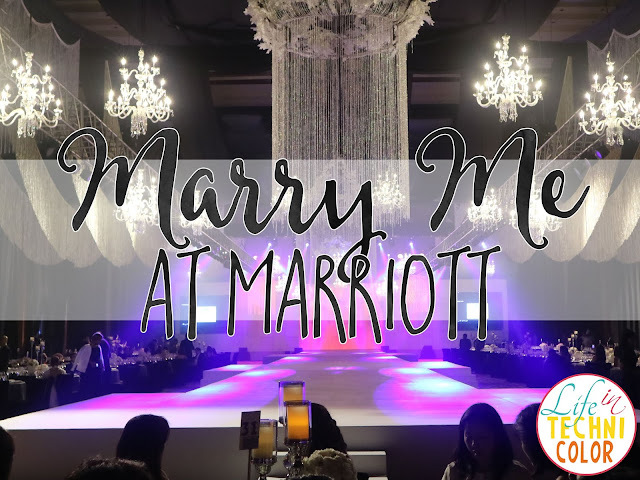 Here's what to expect!